Dr. Marko E. Alanis was born and raised in the Rio Grande Valley. Dr. Alanis is a graduate of Texas A&M University in College Station, Texas, where he earned a B.S. degree in Biomedical Science in 1996. In 2001, he received his Doctor of Dental Surgery Degree from Baylor College of Dentistry in Dallas, Texas. While a student at Balylor College of Dentistry, he was awarded the Dean's List for his extraordinary academic and clinical achievements. Dr. Alanis began practicing general dentistry in Alamo, Texas. In February of 2008, he was very excited to open his private practice in Edinburg, Texas. He has focused his practice in providing quality dentistry in a friendly and comfortable environment. His dental practice offers his patients the latest in dental technologies. Being raised and married to a family of educators, Dr. Alanis has learned the value of life long education and continued growth. He has committed himself professionally to enrolling in continuing education courses that allow him to stay abreast of the latest advances in dentistry. 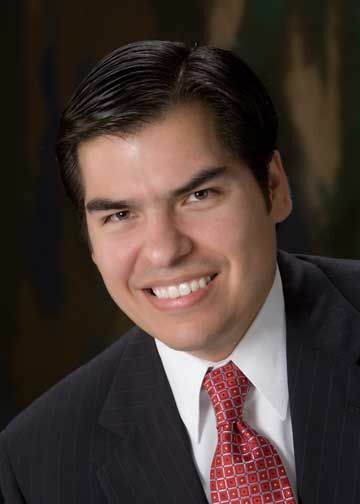 He is an active member and attends continuing education courses at the renowned Spears Institute in Scottsdale, AZ, Seattle Study Club, American Dental Association, the Texas Dental Association, and the Rio Grande Valley Dental District Society. Dr. Alanis is a loving husband and father. He and his wife are the proud parents of Diego and Juliana. Dr. Alanis is looking forward to many years of service to the people of the Rio Grande Valley!.